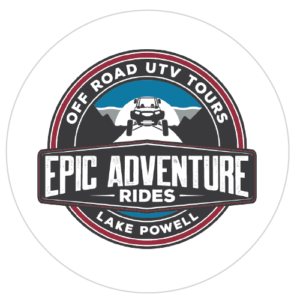 Epic Adventure Rides offers adventurers of all ages self-driven off-road UTV tours on the trails and scenic landscapes surrounding Lake Powell. 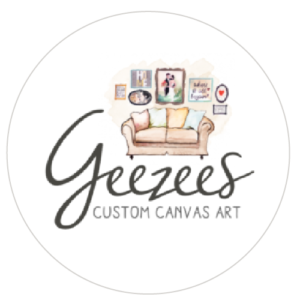 Geezes Custom Canvas Art delivers poignant, punctual, beautiful and personal canvas wrapped masterpieces to hundreds of satisﬁed customers every week. 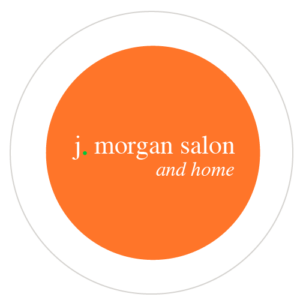 J. Morgan Salon is a full-service salon located in Easton, Pennsylvania that prides itself on top-quality talent, service and taste. 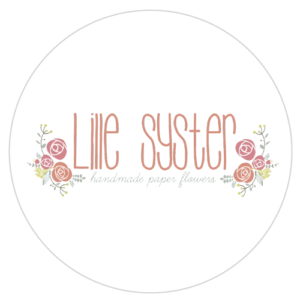 Lille Syster is a full scale paper florist offering unique paper products, birthday parties, girl’s night outs, and unique paper flower making events in their creative studio-store. Mercantile Home is a community centered, creative lifestyle brand based in Easton, Pennsylvania that designs and produces artful personal and home accessories utilizing new, organic, and recycled materials. Santorini Princess Suites offers deluxe accommodations, on the Greek island of Santorini, designed to provide sheer luxury, an extensive list of facilities, exclusivity, privacy and very well trained staff to meet the needs of esteemed guests. © 2016 - East Coast Jets, Inc.